The Department of Industrial Policy and Promotion (DIPP) on Monday notified the Trademark Rules, 2017. The Rules bring about two major developments- they slash the number of trademark application forms from 74 to 8, and hike the fee for trademark applications to from Rs. 4,000 to Rs. 10,000. The fee for e-filing has, however, been fixed at Rs. 9,000, in order to promote e-filing of trademark applications. DIPP has, under Rule 34, extended the ambit of expedited processing of an application, from examination to registration stage. Further, hearing through video conferencing has been introduced, and the number of adjournments in opposition proceedings has been restricted to a maximum of two by each party. Moreover, under Rule 18, communications sent by Trade Mark Office through email will be construed as completed service. 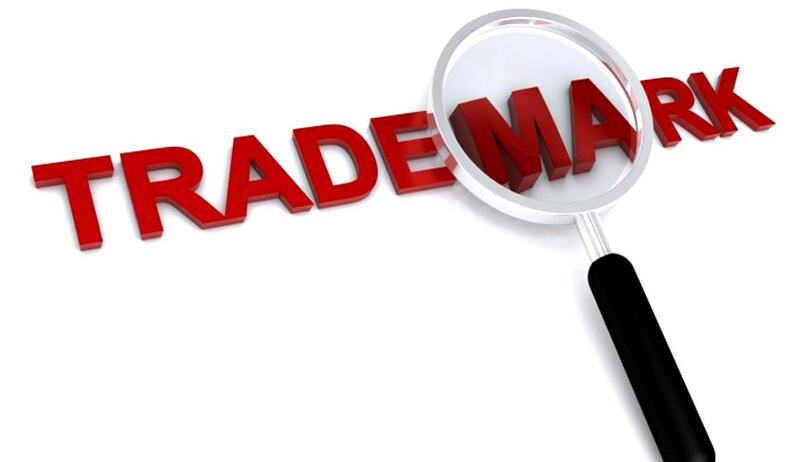 The Rules lay down the modalities for determination of well-known trademarks. Under Rule 124, any person can make a request to enlist a mark as a well-known mark along with statement of case, evidence and documents. The fee for the same is Rs. 1, 00,000.